It’s not always the stuff that’s a problem: it’s the storage. Even if we only buy what we need and actually use, disorganised storage gets in the way of our next adventure. Poor backyard storage organisation also means we’re more likely to lose useful items (like my air mattress pump! ), spend money on a duplicate of something we already own, and risk carelessly damaging our possessions. Proper storage shed solutions also grant protection from the weather and thieves, while freeing up space in other areas of your home. Does your shed storage need a spring clean or a complete overhaul? We don’t have to wait for spring to do a spring clean. 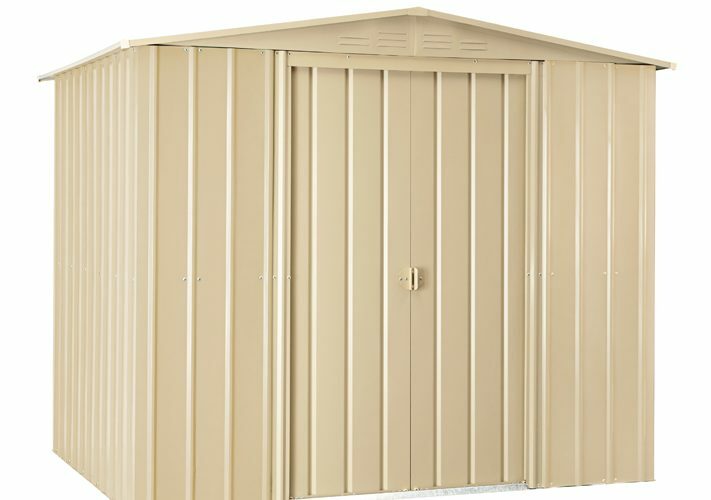 I discovered a few nifty shed storage solutions to help keep all your kit in tip-top condition. They’re all low cost and work a treat, whether you’re outfitting an existing shed, or buying a new one. 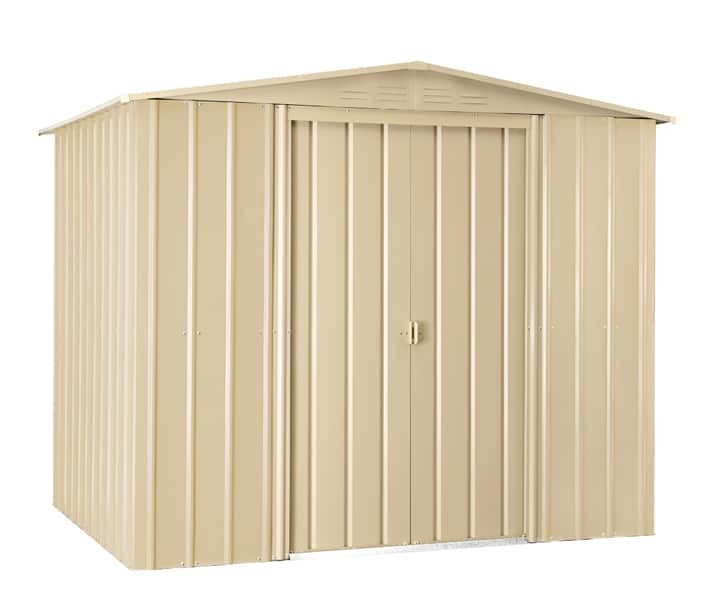 Shed storage should keep your stuff out of the way, yet be easy to access when you need it. So, you’ve come home from that arduous trip to the mega hardware store with bags of potting mix and a few new tools, only to realise there is nowhere to store it all. Below are some shed storage ideas to make the most of your space. it seems a good option to storage small items. This make the storage process easy and comfortable.